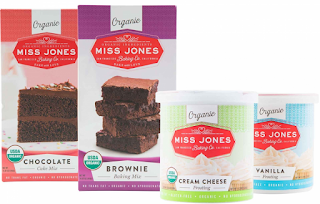 Go here to print>> BOGO FREE Miss Jones Baking Co. Mix or Frosting Coupon! or HERE! USE (1) BOGO FREE Miss Jones Baking Co. Mix or Frosting Coupon! or HERE!